Photo of Chevrolet Caprice PPV courtesy of General Motors. 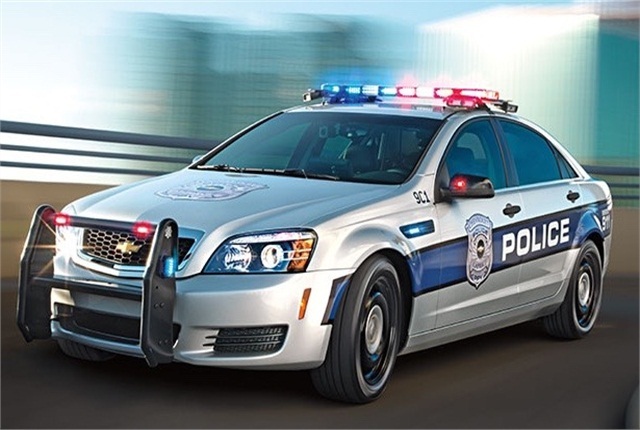 General Motors is recalling 6,280 2014-2016 model-year Chevrolet Caprice Police Pursuit Vehicles (PPVs) because they’re at risk for losing the electric power steering assist, the National Highway Traffic Safety Administration reported. The cars were manufactured from May 15, 2013, to March 3 of this year. Corrosion of the electric power steering module and the torque sensor connector may cause a loss of electric power steering assist, NHTSA said. GM dealers will replace the steering gear assembly, free of charge, to address the problem. Vehicle owners can reach Chevrolet customer service at (800) 222-1020. GM’s number for this recall is 22010.